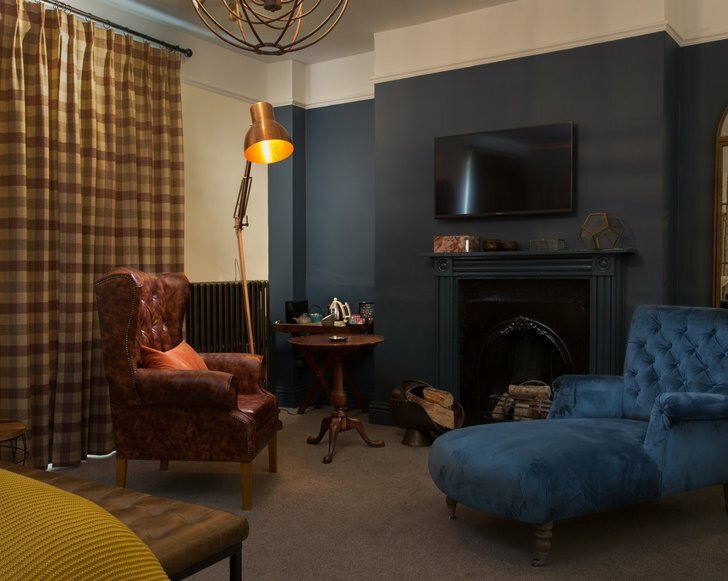 The Cornish Arms is set in the heart of Tavistock at the foothills of Dartmoor in the rolling countryside of Devon. 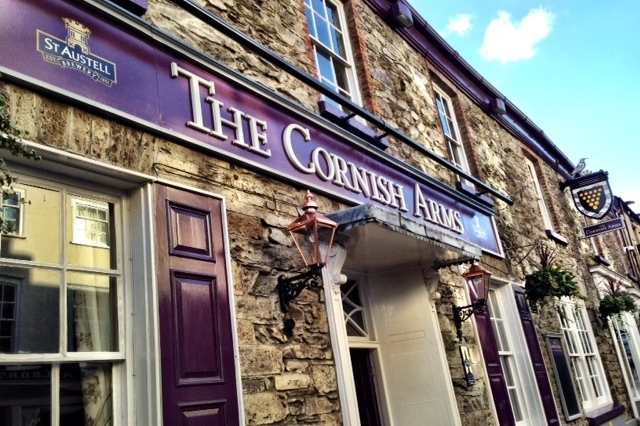 Found in the heart of this Stannary town, The Cornish Arms is so called as it was the last Coaching Inn before Cornwall. 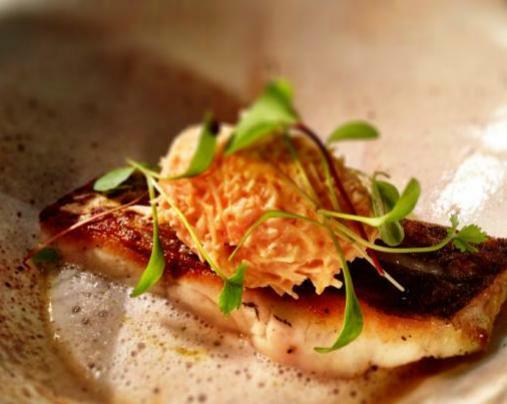 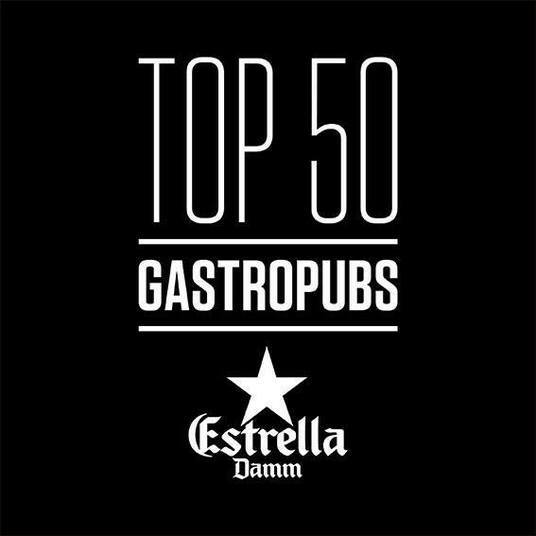 A great British pub serving good honest food and drink in warm welcoming surroundings.